Oral (tongue, lip, cheek or uvula piercings) have long been popular among teens and adults alike. Though we typically advise against them, if your teen already has an oral piercing, here’s some advice for taking care of it to preserve his or her oral health. 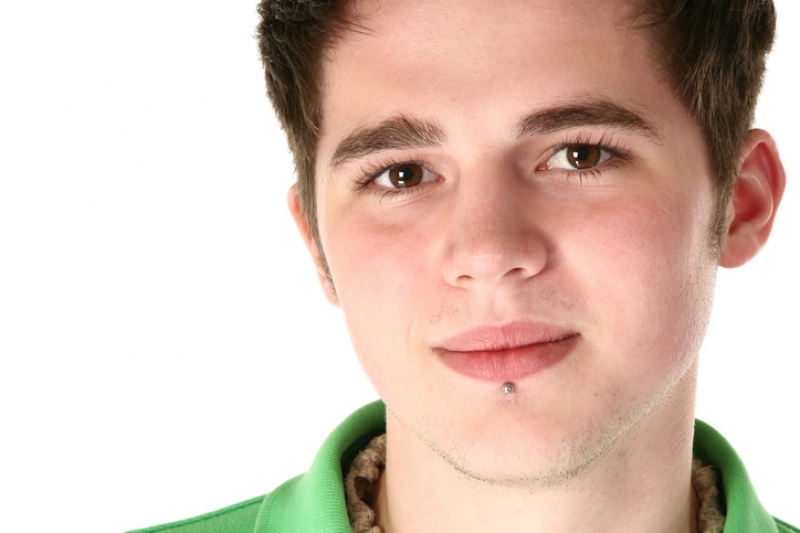 We’ve written in the past about the risks of oral piercings when it comes to oral health. But if your teen has an oral piercing, taking good care of it becomes the primary concern! Most of the time, oral piercings aren’t harmful if they’re properly cleaned and cared for on a regular basis. Be sure that the piercer washes her hands with antibacterial soap, wears fresh, disposable gloves, and uses sterilized or single-use tools. Your mouth is full of bacteria, and this means that oral piercings are more susceptible to infection than most, even once they've healed. When your piercing is brand new, you’ll have to be extra vigilant about cleaning to make sure it does not become infected during the healing process, which usually lasts about 3 weeks to a month. Avoid contact with other people’s saliva. Don’t kiss anyone, and don’t share cutlery, plates or glasses. If you have a tongue piercing, your piercer will likely have given you a larger barbell at first to give your tongue room to heal around the swelling. Once your swelling goes down, replace the barbell with a smaller one that’s less likely to cause damage to your teeth. Once your piercing has healed, take the jewelry out every night before bed and brush it just like you do your teeth. It’s also safer to take your jewelry out to sleep, or before engaging in physical activity, to avoid swallowing it accidentally. If possible, wear small jewelry in general, as larger pieces are more likely to chip the enamel of your teeth.